John J. Upchurch - Mediator & Arbitrator based in Ormond Beach, Florida. Please click your preferred available date to submit a request. Your Appointment Form will be sent to John's assistant, Mary Lou Struble. John J. Upchurch is the president of Upchurch Watson White & Max. 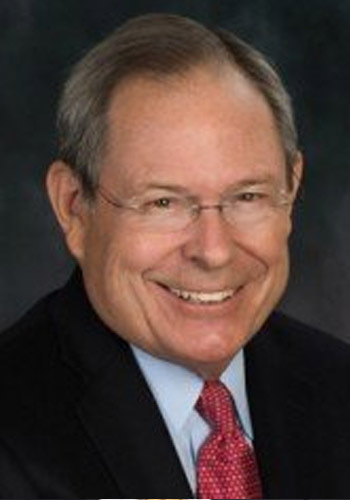 He previously served as chairman of the mediation group of the law firm of Cobb Cole & Bell, from which the mediation firm evolved. A pioneer in the field, Mr. Upchurch was among the first group of mediators to become certified in Florida. He specializes in the resolution of complex multiparty disputes and commercial litigation. $575 per hour, divided equally between parties.